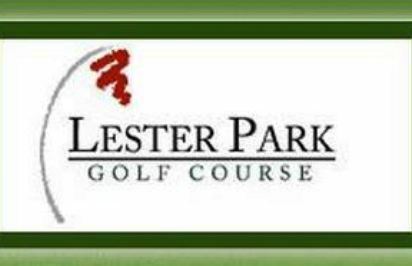 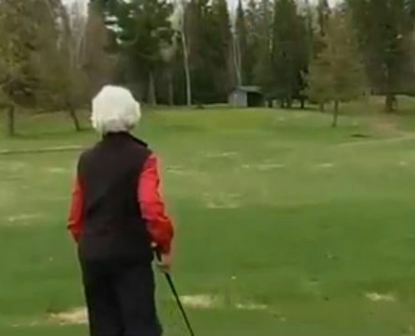 Lester Park Golf Course is a Public, 27 hole golf course located just north of downtown Duluth, Minnesota. 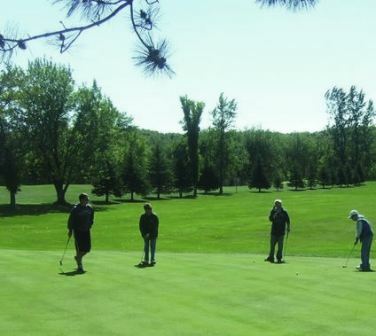 The course first opened for play in 1932. 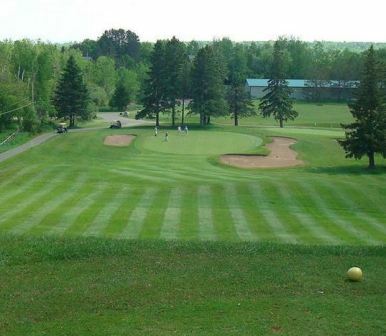 At 3,182 and 3,189 yards, respectively, the par-36, “Front 9” and “Back 9” courses present golfers with generous fairways, exciting elevation changes and gently undulated greens. 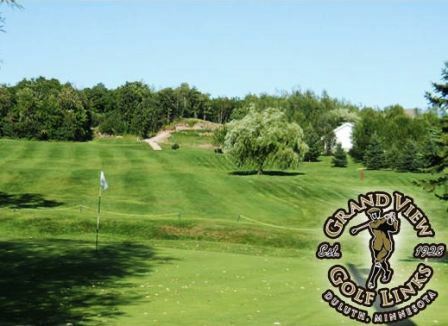 The “Lake 9” course was added in 1985 and offers a longer and more challenging layout at 3,417 yards. 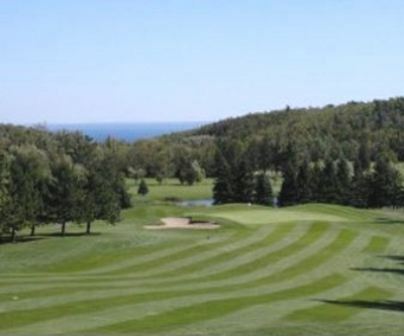 The course is known for its natural beauty and panoramic views of Lake Superior on 20 of its 27 holes. 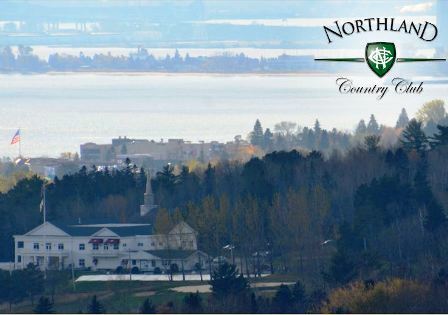 The classic layout is set alongside the Lester River and meanders through open expanses and densely wooded areas.